North America’s fourth largest city can sometimes feel like an overwhelming smorgasbord of choice. It can be difficult to cut through all the noise and find the perfect date spot. 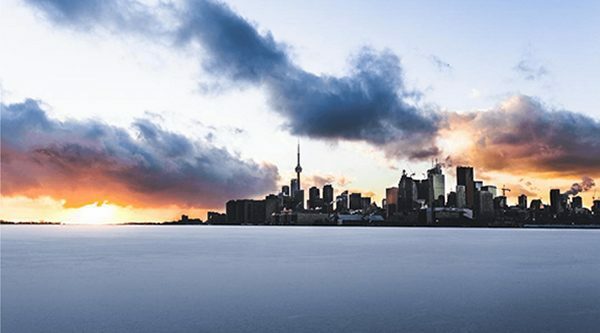 Luckily, you don’t have to, because that’s exactly what this post is about to do, focusing on six Toronto institutions perfect for first-time romance. Whether you live in Toronto or are visiting from abroad, if you choose one of these six spots on your first date, you’re pretty much guaranteed to snag a second date. The Mystery Room, nestled in its Dundas Chinatown location, was one of the first escape rooms to grace the GTA, and remains one of its finest. The straightforward but well thought out rooms make for the perfect icebreaker, and will have you bonding in no time over cracked codes and hidden keys. 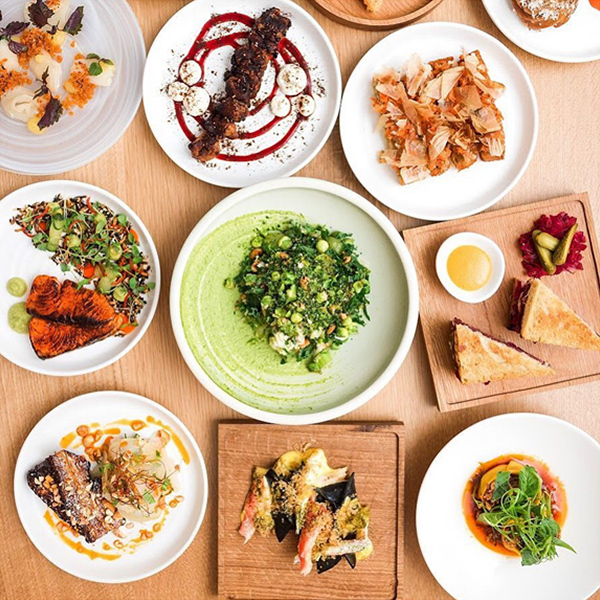 Elegant without being stuffy, high-end without being exorbitant, delicious without being sloppy – if you’re looking for an excellent date night choice in T.O., SARA Restaurant is your go-to. From the Food Dudes that brought you RASA, this anagrammatic sister restaurant delivers a wide array of delicious dishes drawing from international cuisines like Japanese, Chinese, Jewish and French. By all means, stick around Sara for a mean cocktail over dinner, but if you and your date are looking for a second location, you can’t beat Bloor and Ozzie’s Civil Liberties. Its throwback cocktails are all made lovingly by bartenders who listen to your personal tastes and cravings and make you a personalized cocktail. There are no menus in this prohibition-style bar: just a uniquely good time. With a thousand and one coffee spots to choose from, the choice is tough. But edging out the others is Strange Love, which takes coffee obsession all the way to the molecular level, employing rigorous science to craft the perfect cuppa. If your date is a coffee fiend, get them hooked on you here. The AGO is the obvious choice. But for a little less of a mainstream cultural experience, hit the Museum of Contemporary Art Toronto, whose interactive and avant-garde displays encourage participation and attention. Perfect for filling any awkward gaps in conversation! Check out the exhibitions in advance to find the right program for you and your date. Once you and your date reach the comfort level of a bona fide “couple”, shake things up on this clothing optional beach on Toronto Island. Make of the experience what you will – join the naked masses, or chill with the more modest beach-goers. Either way, it’s a welcome slice of laid-back living that’s just a short ferry ride away. The dating pool is vast in Toronto, so it helps to know what you’re doing. If you want to stand out, to impress your date with fine food, cocktails, culture and coffee, try one of these six indispensible spots.